Are you often sick and you just don’t know why or how you seem to get sick so often? 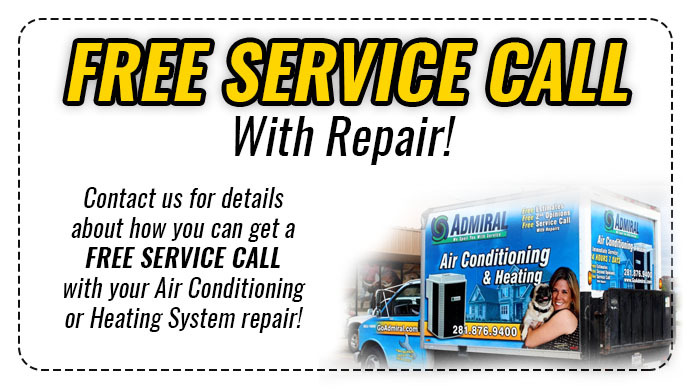 Boost Immune system with pure air Spring Tx with Houston Admiral. We think we are safe when in reality, indoor air can be more polluted than outdoor air. If you have a compromised immune system you are going to want to invest in purified air. Airborne particles like dust and mold can pose potential harmful threats to your health. If you have a weak immune system you need protection from dangerous particles that pollute indoor air. There is filter technology that Houston Admiral provides customers that can be effective. What these air purifiers do is trap the airborne particles that could be dangerous for those that suffer from allergies or from asthma. Instead of spending all of your money on over the counter remedies, invest in your future. 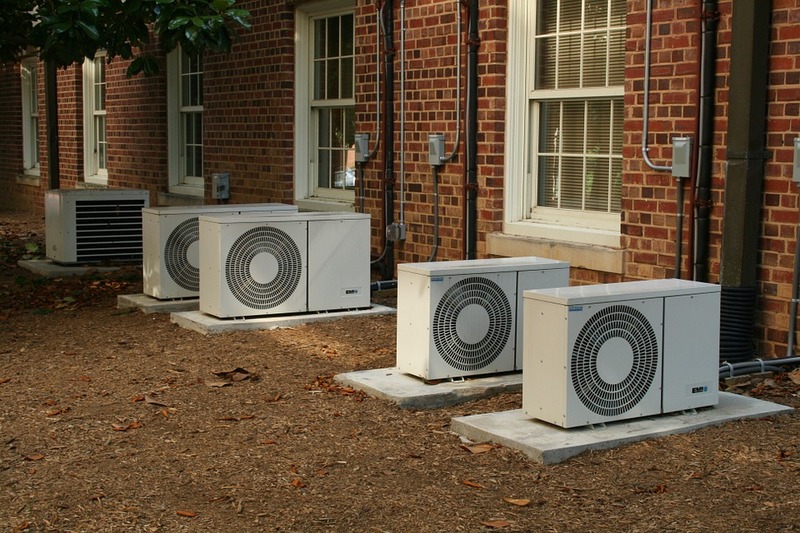 Up to 98% of the allergens in the air will be confined to the systems we carry. Bacteria is another culprit that can affect your quality of life. Since homeowners spend a large portion of their time inside the house, this investment can Boost Immune system with pure air Spring Tx. Houston Admiral has the filtration systems that will help you battle various bacteria that cause the flu and the common cold. Unhealthy living habits that have already done damage generally create a more difficult life. Because of this, Houston Admiral has a line of air filtration systems that will improve your situation. There are volatile organic compounds emitted from carpeting and paint that can damage your upper respiratory system. If you are already suffering and need Boost Immune system with pure air Spring Tx then Houston Admiral is the company you want helping you find a better quality of life. Far too much money has been given to the pharmaceutical companies. Because of this, Admiral has an investment opportunity for you. Invest in your future by purifying your air! Your lungs can benefit from cleaner air in your home. Think about those that are homebound and continue to breathe in some of the dirtiest air out there. This system can make a huge difference in the life of someone that is already suffering. A good purifier removes allergens, dust, and other pollutants leaving the clean air for your lung’s benefit. Who doesn’t want that assurance? Houston Admiral employees go through a rigorous training process. They undergo extensive background and drug testing before we send them out to your home. You will never have to worry as long as Houston Admiral can Boost Immune system with pure air Spring Tx. Together as a team, we can change the quality of life for those that suffer from asthma and allergies. Houstonians know that allergies are year-round. That is just the subtropical climate that exists in this region. You cannot change where you live as easily as you can change the air that you breathe. 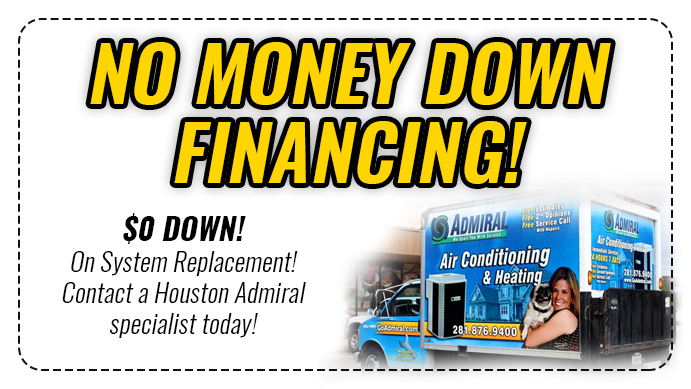 Contact Houston Admiral by calling 281-876-9400 or checking us out on the web. Help us help you. Improve your quality of life today by investing in your own health today!